Everywhere you look, there’s more evidence of the fact that we are living in the era of the drone. 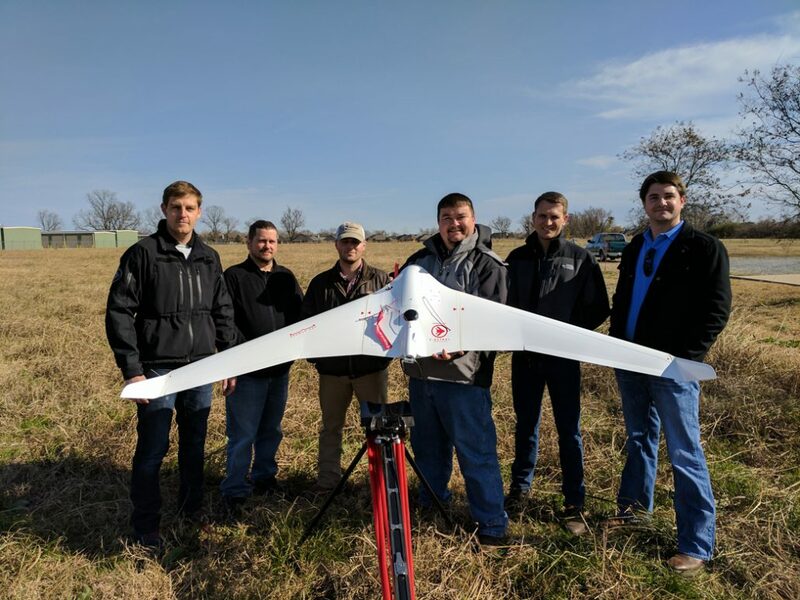 While these machines have traditionally been used for military purposes—and come with a multimillion dollar price tag as a result—a new generation of more affordable drones is now revolutionizing a variety of industries. One of the most dramatic examples of this phenomenon can be found in the world of GIS mapping services. 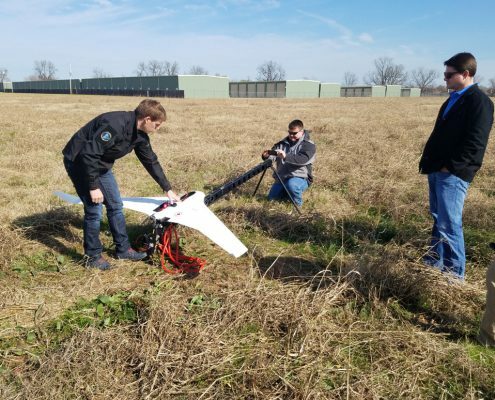 With unmanned aerial vehicles (UAVs), companies involved with GIS mapping services are now able to do things they would never have dreamed of before. To be clear, UAVs aren’t responsible for creating new GIS mapping applications. In fact, anything you can do with GIS mapping and drones could also be done using other data collection methods. 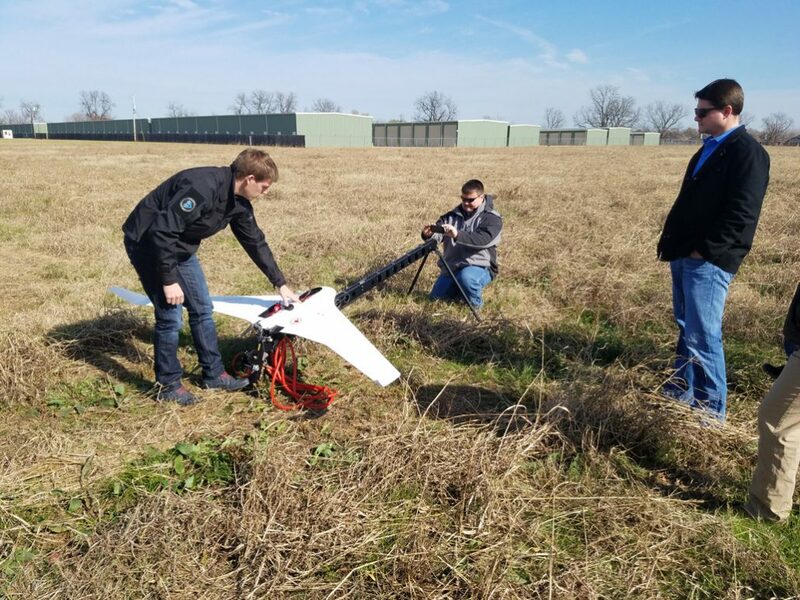 The difference is that UAVs provide a quicker, less expensive, and more hassle-free way to gather the data that GIS mapping services require. As a result, GIS mapping can now be used in a variety of industry settings where it might not have been practical before. 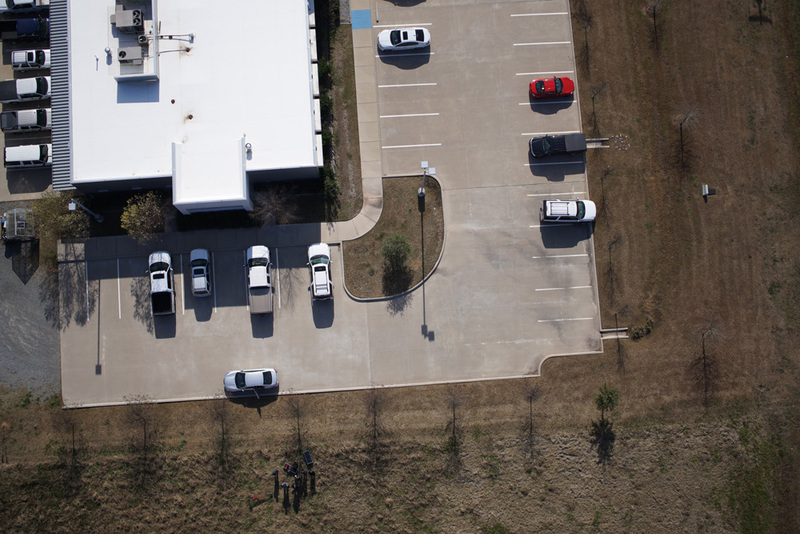 UAVs fill a sweet spot in the realm of data collection that was seriously underserved up until now. In the past, companies involved with GIS mapping services had to choose between two contrasting data collection methods, both of which have serious drawbacks. Specifically, they could choose between satellites/manned aircraft, which cover large areas quickly but can be expensive and doesn’t provide very detailed data, and terrestrial data collection teams, which provide the highest level of detail possible, but can have a relatively long turn-around time. There was no third option to provide the ideal mix of highly detailed data, speed, and low costs. That’s all changed with the advent of affordable UAVs. 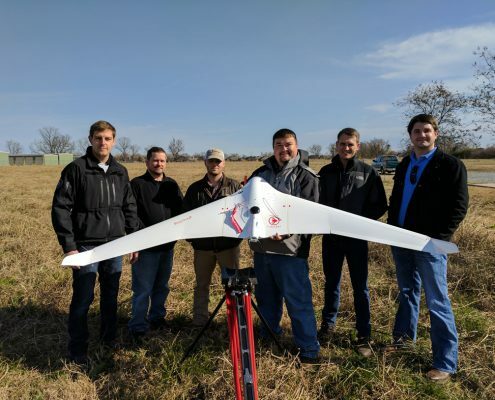 The reason that drones have been so revolutionary in GIS mapping services is that they can get much closer to the ground than satellites or manned aerial vehicles can, leading to much higher levels of detail and accuracy; at the same time, they are also quicker and less expensive to use than traditional terrestrial land surveying methods. Drones are simply a perfect fit for the needs of GIS data collection, so it’s no surprise to see so many new companies rushing to take advantage of this transformative technology. One of the main issues preventing UAV land surveying from catching on any quicker than it already has is the fact that the industry has been hampered by government regulations, as is so often the case with groundbreaking new technologies. In the United States, the FAA maintains responsibility over UAVs and has been slow to establish regulations specifically covering the use of drones. 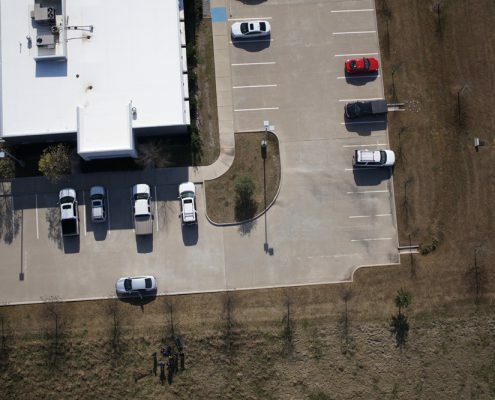 Even today, it can sometimes be challenging for drone operators to know exactly what their rights and limitations are when it comes to using UAVs to support GIS mapping services. The regulations surrounding the use of drones in industry settings are among the key reasons it can still be helpful to work with a certified professional drone operator, in spite of the fact that drones have become more affordable and easier to operate over the years. Selecting a land surveying partner that employs certified drone operators is the best way to ensure that your company doesn’t do anything it shouldn’t be doing during the process of aerial data collection. As a result, you’ll be able to get the data you need without opening your company up to legal trouble. If you’re interested in getting started with UAV data collection for GIS mapping services, contact the professionals at Landpoint today. We look forward to the opportunity to help you cut costs, save time, and gather more detailed data. How Does 3D Aerial Mapping Work? What Does a 3D Model Created by Drones Provide?